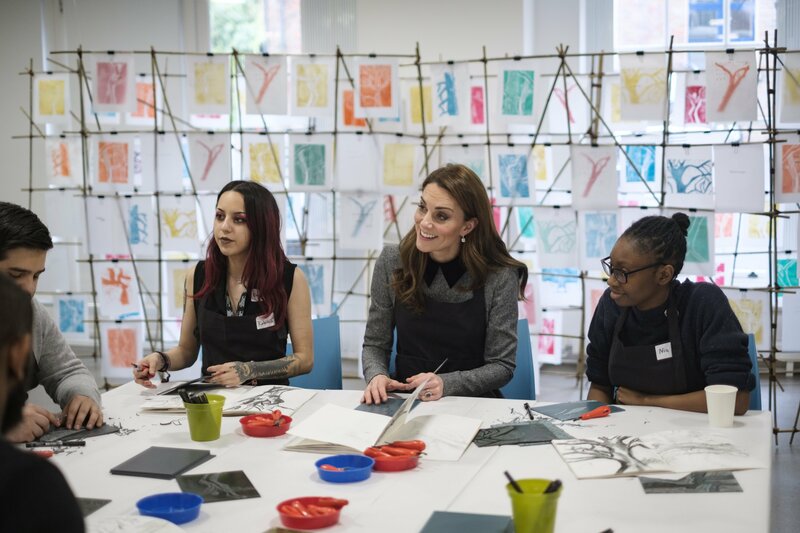 After opning the Bush House with Her Majesty Queen Elizabeth, the Duchess of Cambridge visited the Foundling Museum to understand how they use art to make a positive contribution to society by engaging with vulnerable and marginalised young people. 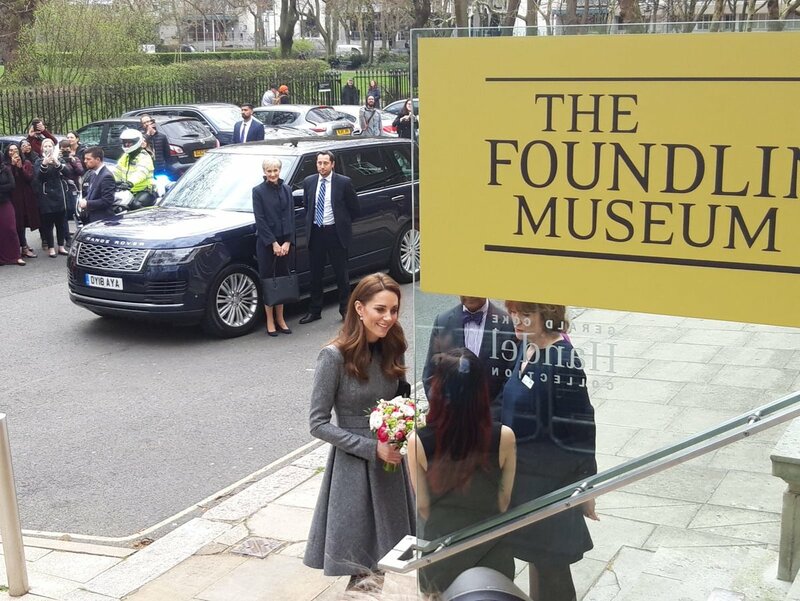 Ahead of the visit Palace announced that Duchess become Patron of the Foundling Museum. 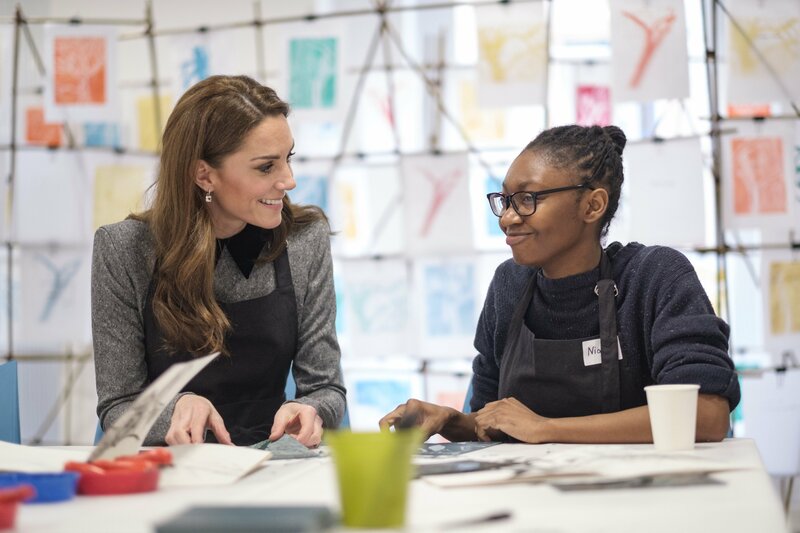 Palace said, “The Duchess has a longstanding interest in both the arts and supporting vulnerable families, and this patronage will further highlight the beneficial impact that art and creativity has on emotional wellbeing. Upon arrival, the new patron of the Museum was welcomed with flowers”. 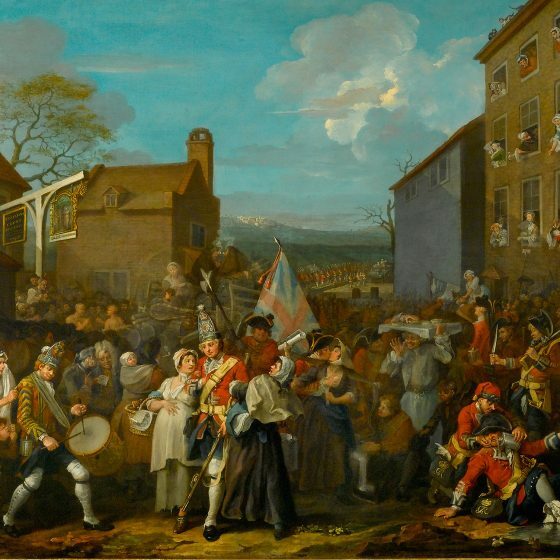 The Foundling Museum tells the history of the Foundling Hospital, the UK’s first children’s charity and public art gallery. The Foundling Hospital, which continues today as the children’s charity Coram, was established in 1739 by the philanthropist Thomas Coram to care for babies at risk of abandonment. 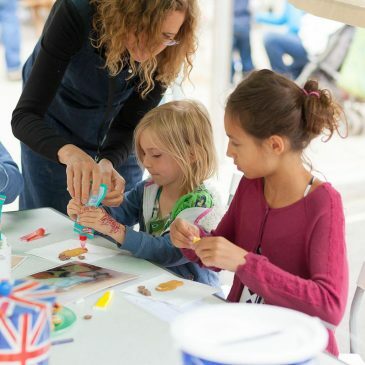 The museum works with contemporary artists, writers and musicians to develop learning programmes that are meaningful for young people, especially those who are looked after and care-experienced, to help them see the world differently and imagine new possibilities for themselves. At the Museum, Catherine visited ‘Bedrooms of London’, a photography exhibition that documents the living conditions of London’s most disadvantaged children. In partnership with The Childhood Trust, Bedrooms of London presents a new body of work by photographer Katie Wilson highlighting the damaging consequences for children arising from the shortage of social housing in London. Focusing on the spaces in which children are sleeping. In a city where extreme poverty and wealth exist side-by-side, Bedrooms of London makes visible the often shocking and unseen reality of home life for the 700,000 children currently living below the poverty line in our capital, and challenges the prejudices and stereotypes associated with child poverty. 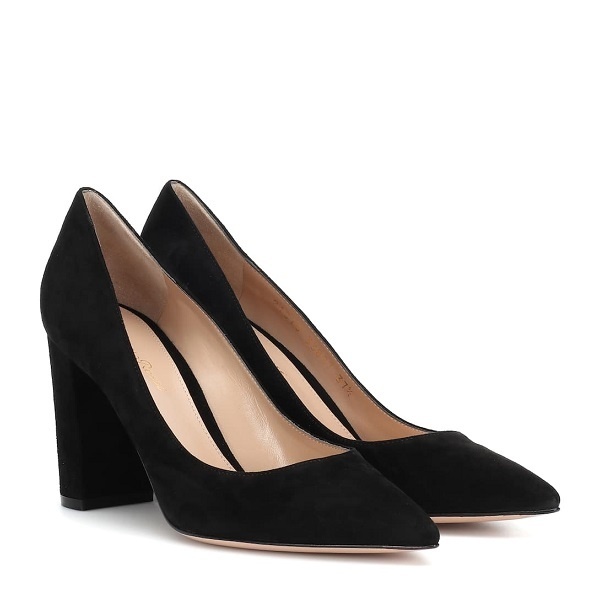 Learn more about this here. 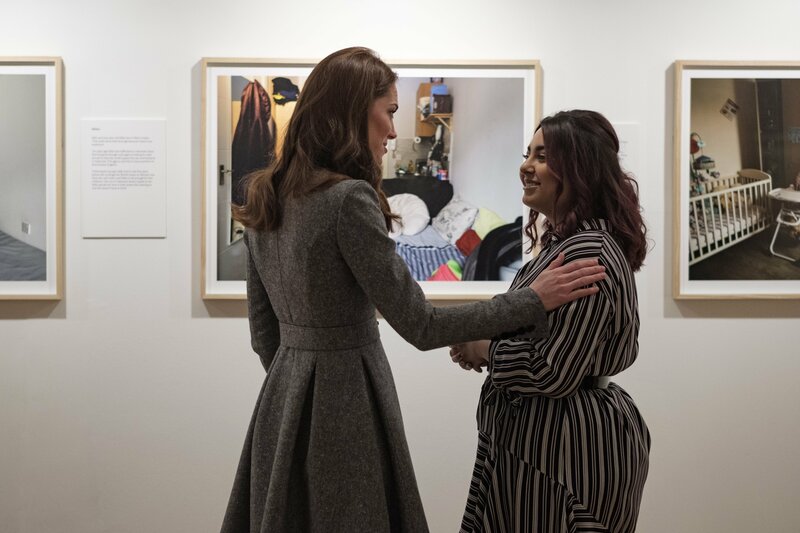 The Duchess was shown the photographs by graduates of the Foundling Museum’s ‘Tracing our Tales’ programme, which has been developed to equip care-experienced young adults from London boroughs with the skills to devise and deliver workshops at the Museum. 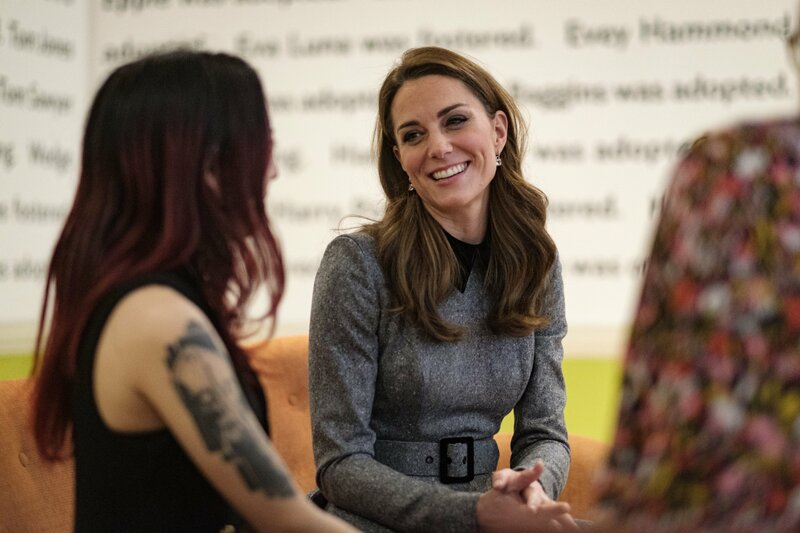 In 2017 The Duchess visited The Foundling Museum and met the first intake of ‘Tracing our Tales’ trainees. 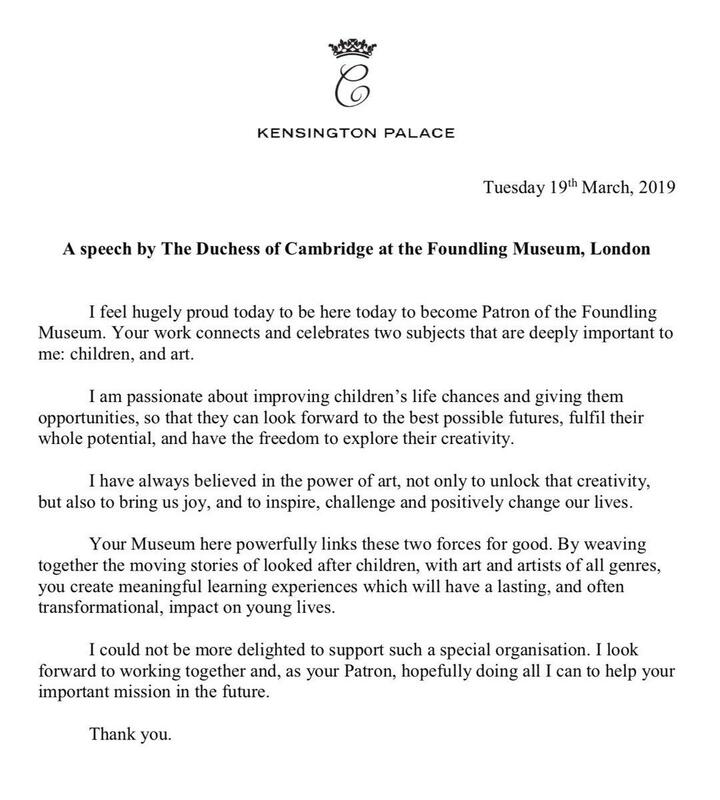 As the patron of the Musueum, Duchess gave her firstever speech in Museum. She said, “I’m so passionate about improving children’s life chances and giving them opportunities, so that they can look forward to the best possible futures, fulfil their whole potential“. She also joined them in a creative ‘Tracing our Tales’ training session where participants will be learning how to deliver a creative workshop on block printing techniques. 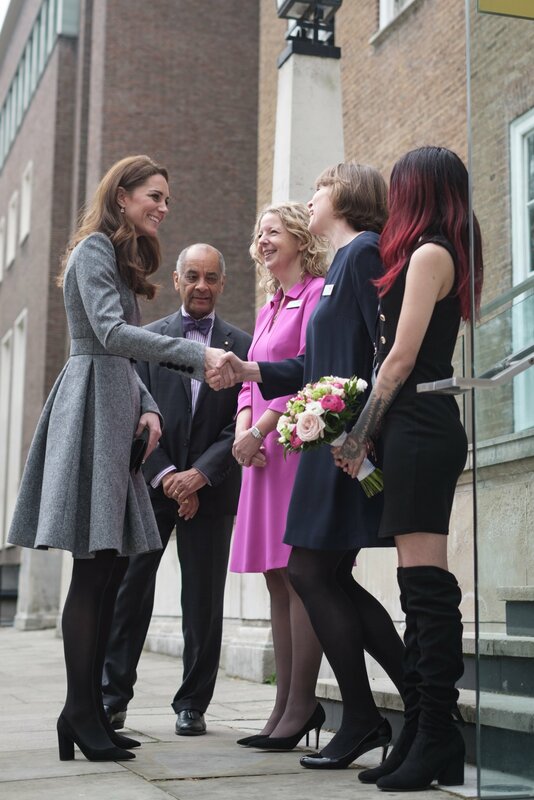 For the second engagement of the day, Duchess kept the same outfit sans hat that she wore for the morning visit to King’s college with Her Majesty. She is wearing gray Catherine Walker coat with contrast black collar neckline. 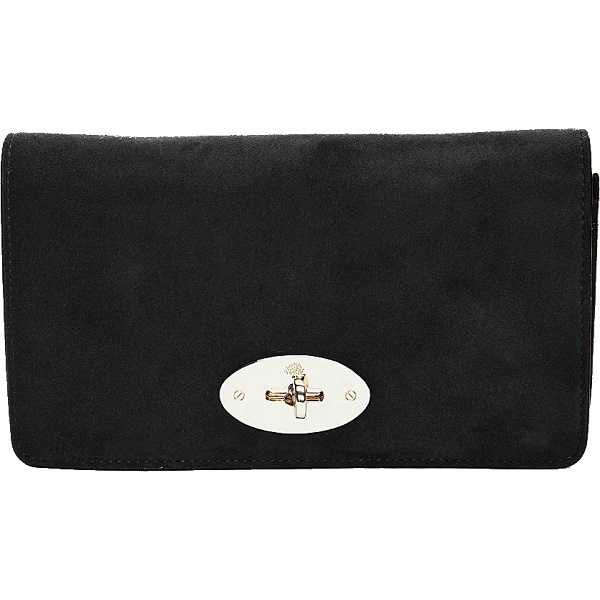 and carried her Mulberry Bayswater Clutch. 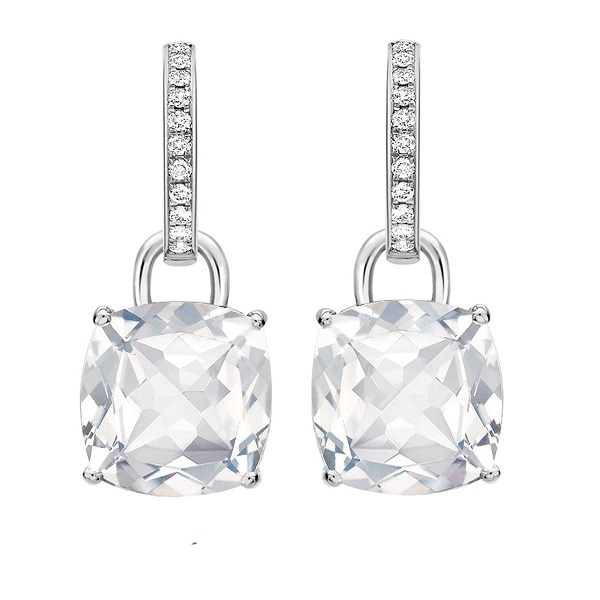 HerKiki McDonough White Topaz and Diamond Cushion Drop earrings finished the look.